The adult moth has plain grey or brown forewings. The hindwings are like the forewings but paler. 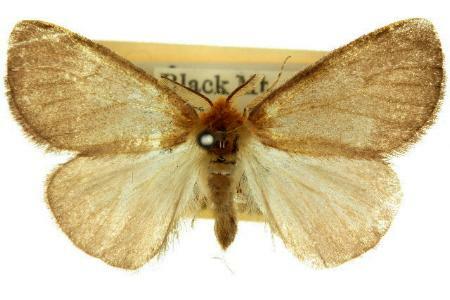 The wingspan of the moth is about 3 cms. Part 4 (1855), p. 797, No. 2.